The appeal of the New Forest does not come from any one major attraction. Instead, it arises from the area as a whole. 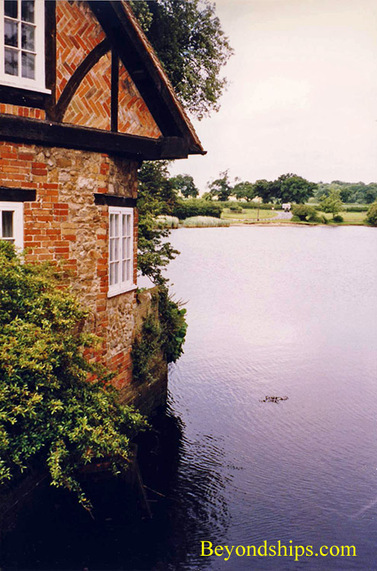 Part of this is the charming villages and communities within the New Forest. They are quite diverse ranging from sizable towns to villages with only a few houses. 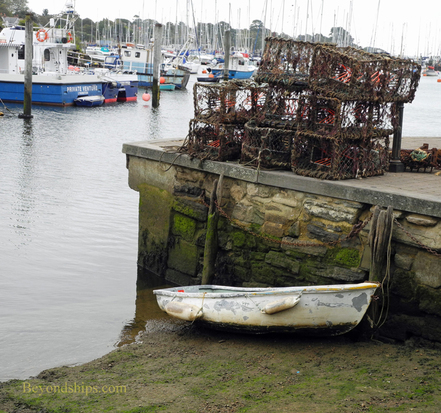 They range from rural woodland communities to sea ports. Here, we present a few of these villages. 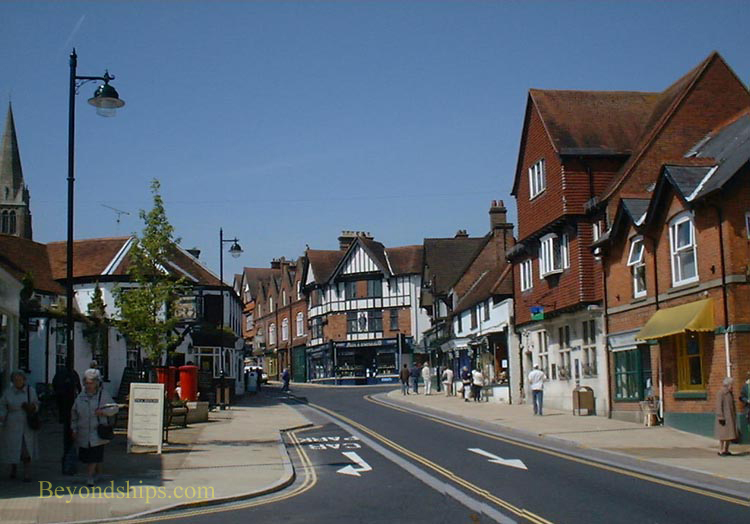 Lyndhust is the administrative capital of the New Forest. 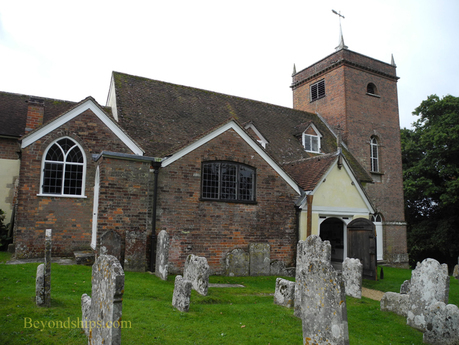 It is a picturesque village that dates back at least to 1086 as it is mentioned in the Domesday Book. The Church of St Michael and All Angels sits on a mound overlooking the village (below left). 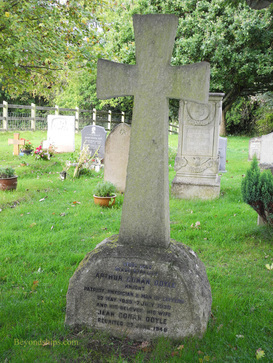 It is perhaps best known as the last resting place of Alice Liddel, who was the inspiration for Lewis Carroll's "Alice's Adventures" in Wonderland. 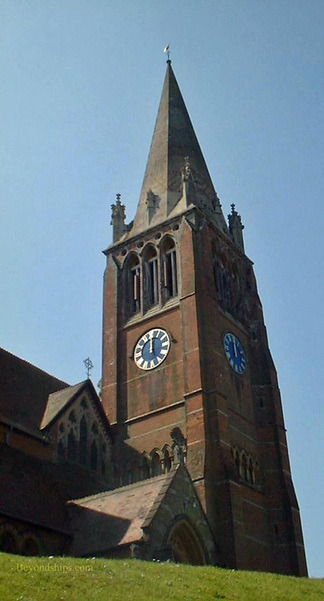 She lived in the Lyndhurst area after her marriage to Richard Hargreaves. Outside of the village is the much photographed hill Bolton's Bench (below). 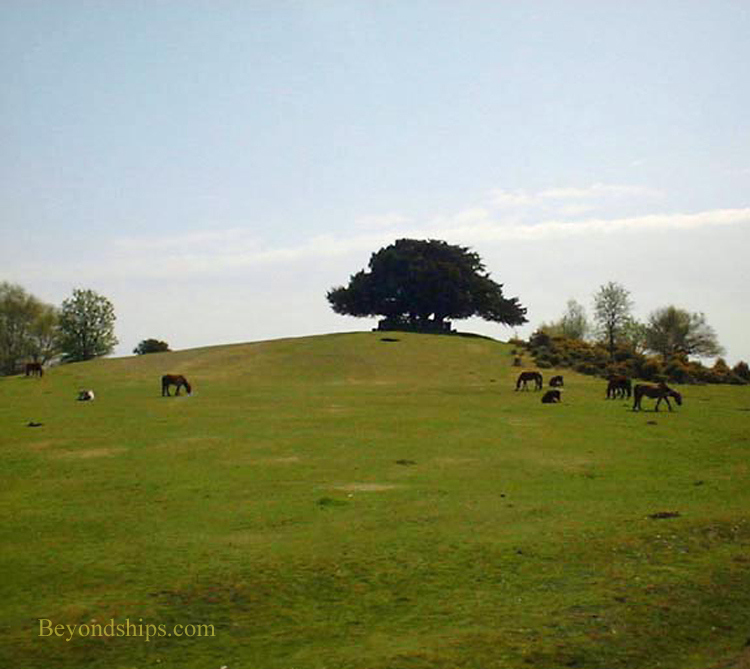 Named after the 18th century Duke of Bolton, viistors often climb to the yew tree at the top of the hill in order to take in the panoramic views. 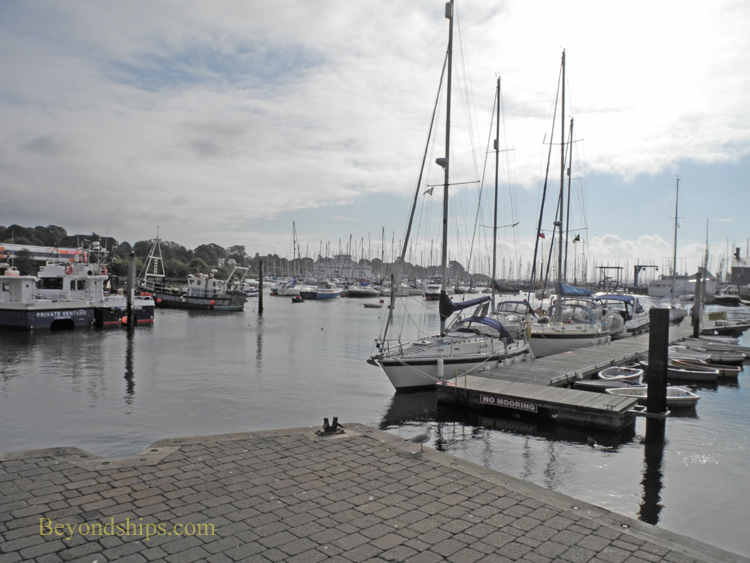 Lymington is a port town on a river adjoining the Solent, the body of water that separates the Isle of Wight from the mainland of England. Not surprisingly, it is a yachting center with numerous sail boats and small craft moored in the harbor. However, it is also known for its cobbled streets leading down to the water, lined with small shops, charming cafes and restuarants. 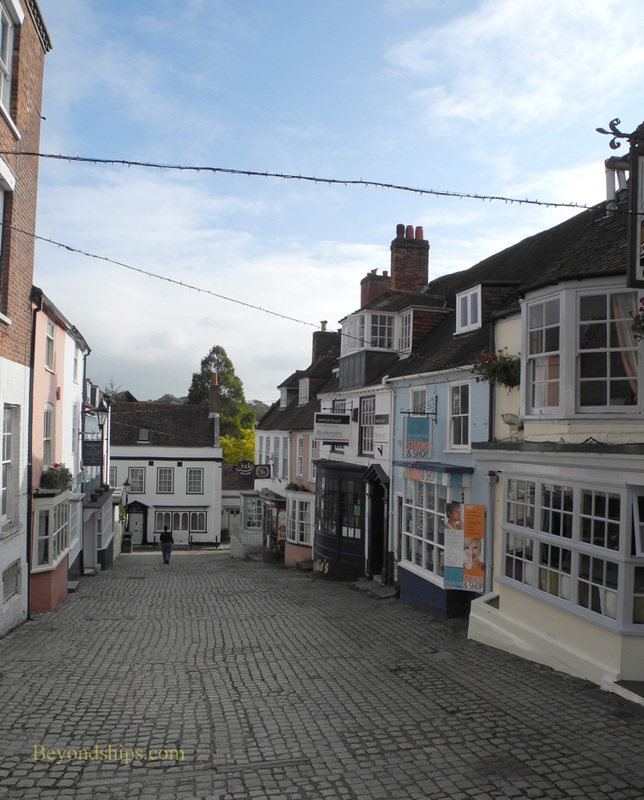 Lymington is a very old settlement – there are Iron Age remains - and has been mentioned in works of fiction including Frederick Marryatt's “The Children of the New Forest,” which is set during the English Civil War. 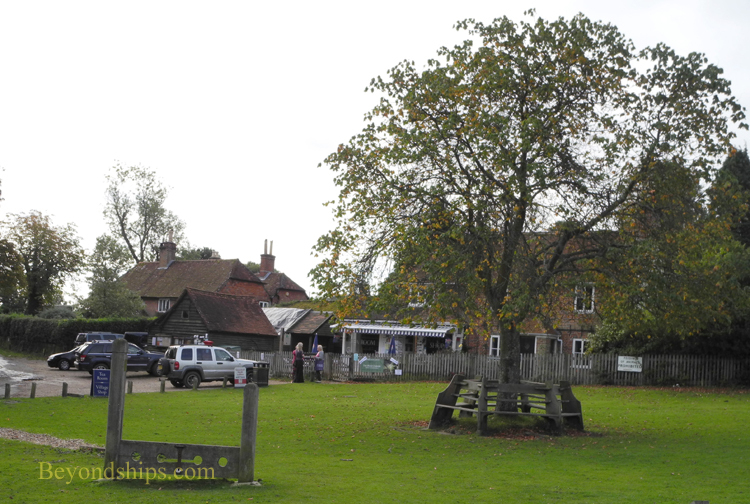 The village green in Minsted still has the village stocks (left). 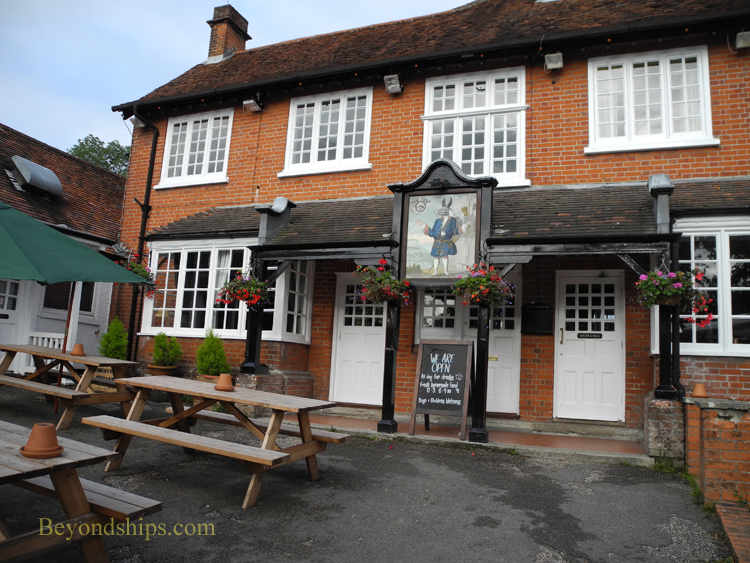 Just across the way is the Thirsty Servant pub with its unusual pub sign of a man with donkey's ears, a pig's snout and stag's feet (middle left). Up the hill is All Saints Church (below left). 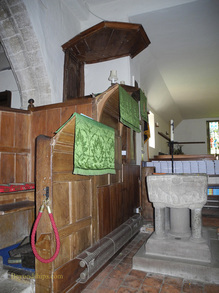 The stone portions date from the 13th century with the remainder of the church dating from the 18th century. In back of the church is the grave of Sir Arthur Conan Doyle, the creator of Sherlock Holmes (below right). Because Doyle viewed his religion as Spiritualism, he was not buried in consecrated ground. However, the churchyard subsequently expanded and his grave is now within the churchyard. Beaulieu is a small village lying across the Beaulieu River from the Palace House on the Beaulieu estate. It is essentially a single street with houses, small shops and the Montaqu Arms Hotel and Pub. Free roaming donkies wander the streets. 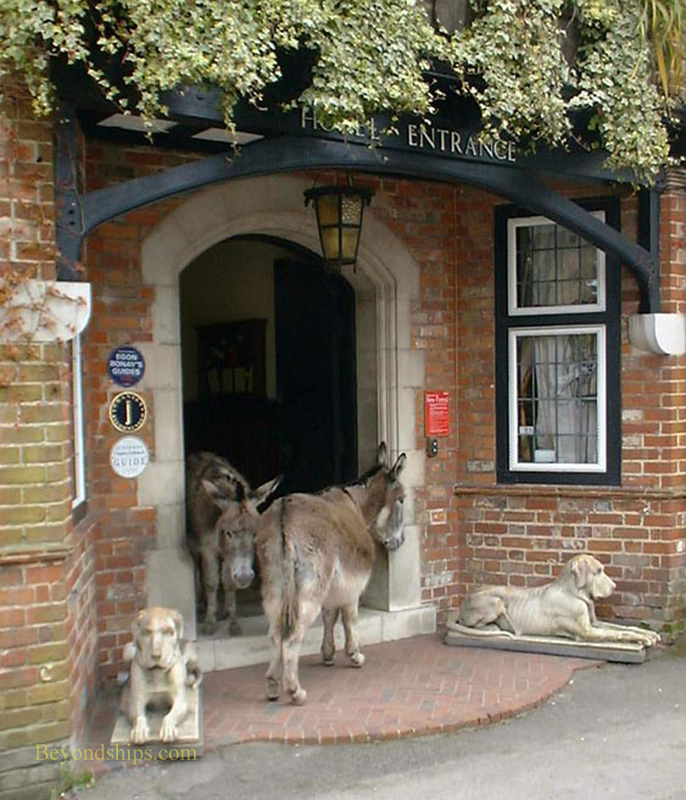 In the photo, they stand in the entrance to the hotel perhaps waiting for the bar to open.